A new challenge at the end of may! 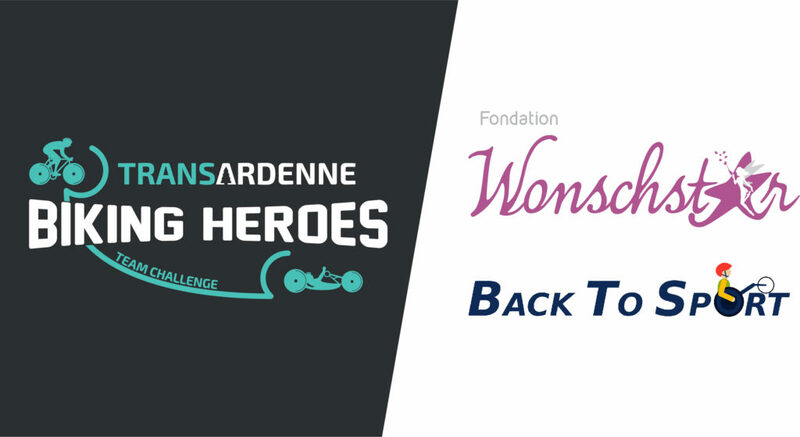 In collaboration with Back to Sport from the Rehazenter we will take part at the Transardenne Biking Heroes Team Challenge. This is a challenge which tries to bring disabled and non disabled athletes together and will lead our teams 2-3 days across Belgium and Luxembourg.